The bandwidth in the long-distance championship ranges from the small cars close to production to full-blown racing cars. The VLN endurance racing championship Nürburgring accommodates a number of car models of about 30 different car manufacturers. In order to combine this range, the division into classes is necessary. 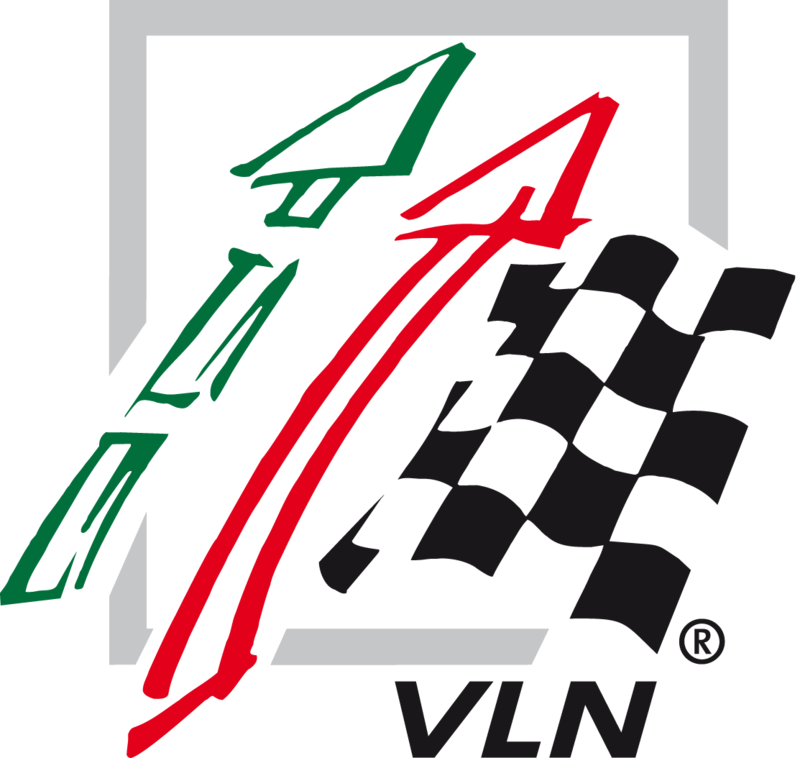 There are four categories: VLN Specials, VLN production cars, Group H cars and Cup vehicles. The first three categories are subdivided into classes according to their displacement. Whilst the Specials mostly include sophisticated race cars with aerodynamic modifications, the production cars live up to their name. Their only differences to road vehicles are safety devices and the option for modifications for example in the area of the suspension. Group H is open for cars up to the year 2008. They are very popular with the spectators and demonstrate quite often that they are yet not of the ‘old guard’. The sporting highlights are the Cups classes in which largely identical vehicles compete against each other. The driving skill hereby is of greater significance than the technology. The VLN production cars replaced the VLN series cars in 2013. The new designation will however not change anything in terms of the basic idea which is to bring close-to-standard vehicles to compete at the Nürburgring Nordschleife. The minimum requirements hereby are the mandatory safety devices in the car as well as a certain freedom regarding modifications, for example in the area of the suspension. The engines are in no way modified compared to the standard model. In order to balance cars with different years of manufacture, classification lists are applied for the production cars to bring the cars onto one level through the parameter fuel tank capacity and weight. The Special regulations have been introduced by the ADAC Nordrhein – organiser of the ADAC Zurich 24h Race. They will be applied in the endurance racing championship, too, without any major modifications. The regulations provide many options for modifications on the cars so that almost each and every car model may be used. The category of VLN Specials also includes the worldwide popular GT3 and GT4 cars which are classified in accordance with the FIA and the SRO regulations. Race cars which are no longer admitted in the main categories of the Specials and the production cars due to the year of manufacture can be entered in Group H. The mostly spectacular race cars are nonetheless not yet of the ‘old guard’. Opel Manta, Ex-DTM-Mercedes and the legendary BMW M3 E30 – to quote just a few famous names in Group H. Even though the teams do not fight for a top position in the overall classification, the engagement of the participants represents a big enrichment for the true fans of the series. In 2018, four Cup classes will be at the start. BMW, Porsche and KTM will be present with four Cup classes. The characteristic feature hereby is that under consideration of the identical material, the driving skill is decisive.